Experience Lexington's premier day spa, offering an urban oasis perfectly combining relaxation, solitude, and pure indulgence. 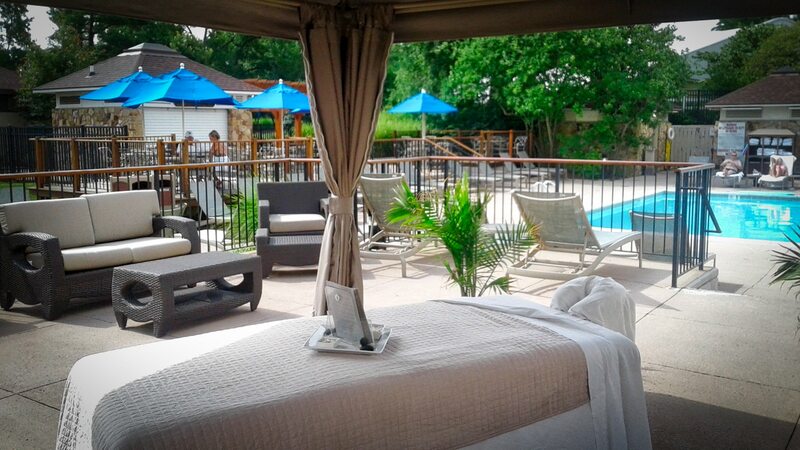 The Spa at Griffin Gate is open to the public, and reservations are required for all services. To book, please call 859-288-6175, email The Spa, or book online. Marriott gift cards offer the easiest way to give the gift of zen at The Spa at Griffin Gate. Gift cards may be purchased at the spa or at any Marriott property worldwide. In addition, we're proud to accept SpaFinder Wellness cards. Purchase online. 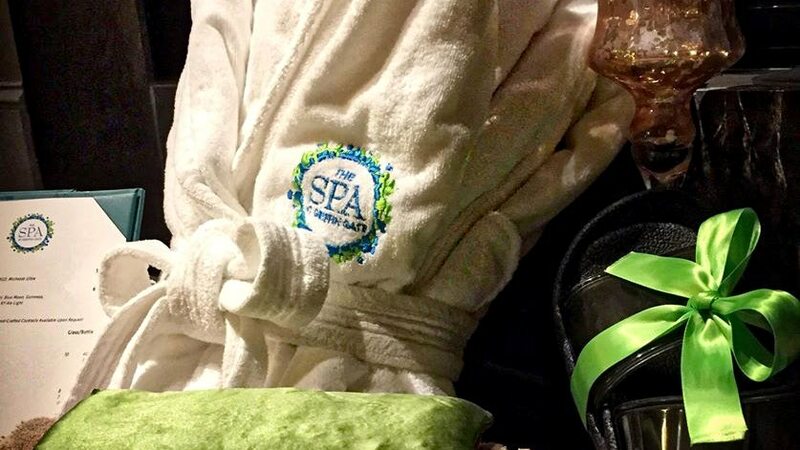 Join The Spa at Griffin Gate or Lexington Griffin Gate Marriott Resort & Spa as a seasonal or annual member to take advantage of complementary treatments, daily access to spa amenities, complimentary valet, resort discounts, and more. The Spa at Griffin Gate works with only top product lines such as Moroccanoil, Eminence Organics, Pevonia, SpaRitual, and more. To book a service at The Spa at Griffin Gate, please call 859-288-6175, email The Spa, or book online. “This is a very nice spa in a lovely resort hotel, a gem unexpectedly found in the Midwest. There are a nice array of services offered, but the stand-out services are from the massage and aesthetician staff." - Mag B.